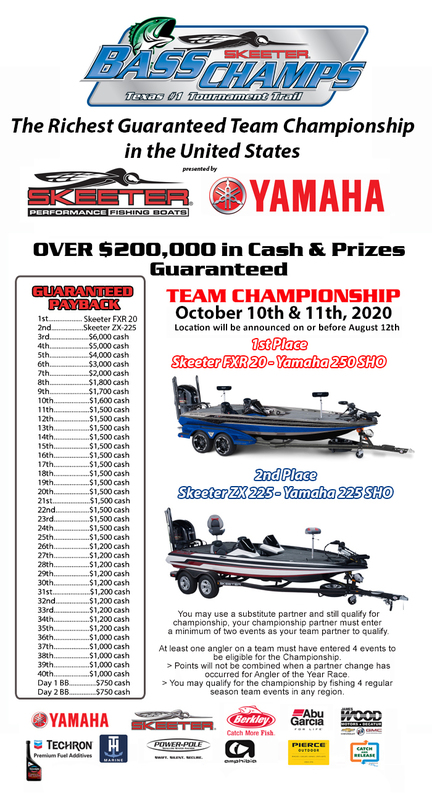 2017 Team Championship presented by Yamaha will be held on the Red River, Shreveport, LA. 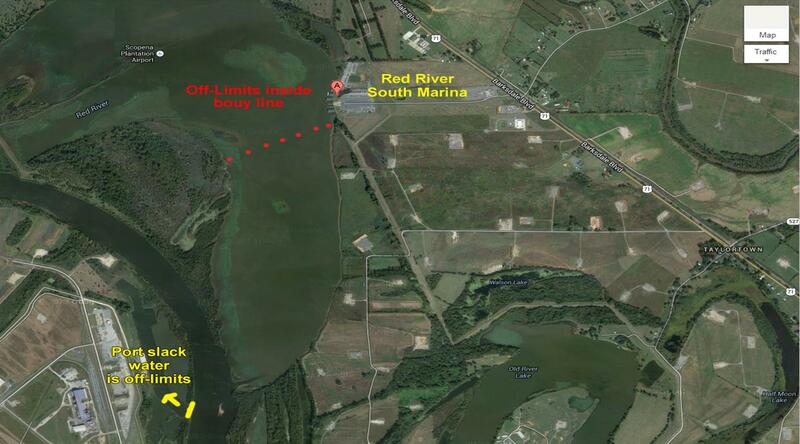 A Louisiana license is required by all anglers and may be purchased by calling 888.765.2602. * Anyone born after January 1st, 1984 must have completed a “Free” Boating safety course, which can be taken on line. A Texas boaters safety certificate is valid in Louisiana. Only factory installed fuel tanks are permitted for this event. No gas cans, containers, or similar fuel storage may be utilized during official practice or competition days. Registration: 3:00 p.m.- 5:30 p.m.